Here is a subject I have been interested in for a long time: CANCER. My maternal grandmother died from cervical cancer, and my mother also had cervical cancer but survived. With the murder of homeopathic medicine, in the early part of the twentieth century, came the rise of Pig Pharma and it’s sold-out stooge agencies: the AMA, FDA and CDC. It had evidently been decided at this time that windfall profits were of far more importance than the integrity and effectiveness of the physician, and the health and well being of the patient. Today, the medical industrial complex is focused solely on treatment, as opposed to prevention, since treatment means more and more profit for the elite-swine who own and operate this “healthcare system” from hell. During my sixty-six years on planet earth, I have experienced physicians who have been morphed into incompetent, uncaring, money-grubbing drug pushers. I have seen hundreds of unnecessary/ineffective and toxic/deadly vaccines being forced on the parents of new born babies, and on the elderly as well. I have seen the cleanliness and safety of hospitals decline, until many people, today, fear going to an emergency room or having surgery, since this could very well lead to their contracting a drug-resistant staff-infection, which could cost them their health and lives. And during this same time, I have watched as celebrities and politicians have pandered their wars on cancer, while collecting billions upon billions of dollars (for “cancer research”) from people who barely make ends meet. And yet, after all these decades, and the billions upon billions of donated dollars collected, cancer has not only NOT BEEN lessened or eradicated, cancer has actually increased. And now, there are many more varieties of cancer for people to be afflicted with and therefore, in need of TREATMENT. So I wonder where all those billions upon billions of dollars “for cancer research” have gone? 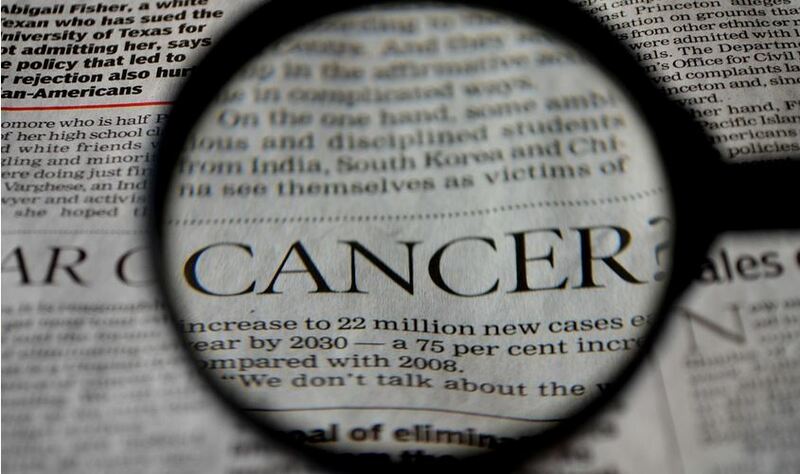 Source: Why Are There So Many Cancers Now?